Are you a chic, stylish modern girl who love fashion? Treat yourself to a luxury photography session. Use the pictures to give as a gift to someone special, to promote your music, website, or cause, to use in your portfolio, or just for fun. 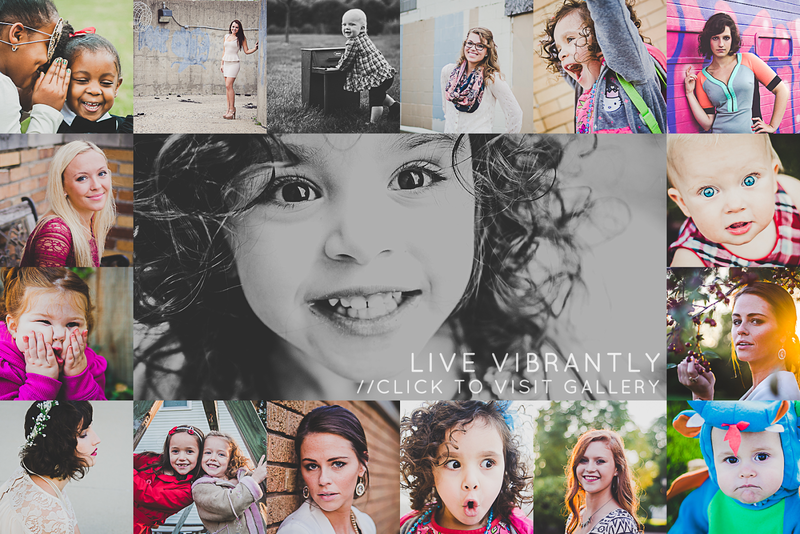 Modern | Sophisticated | 100% natural outdoor photography. To capture you at your very best.